All copyrights on Aleister Crowley material are held by Ordo Templi Orientis. nor controlled by Ordo Templi Orientis in any way. RHK Blog as a study resource. 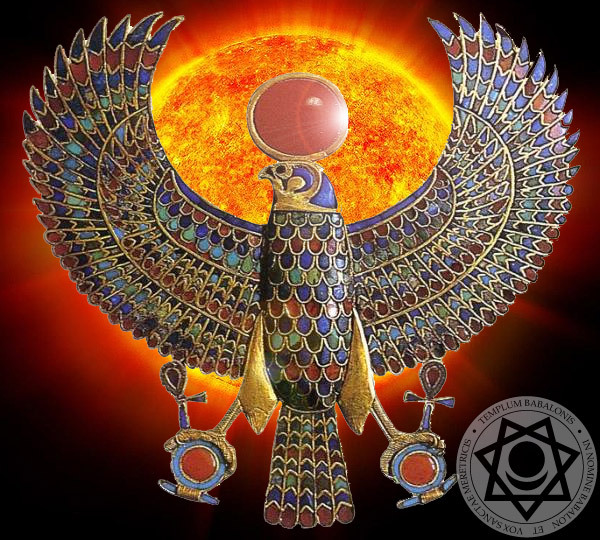 Ordo Templi Orientis, O.T.O., and the O.T.O. Lamen design are registered trademarks of Californian nonprofit religious corporation, Ordo Templi Orientis. Basically, you may use these texts for non-commercial use only. Copyrights on all other material presented on RHK Blog are held by each author and/or organization respectively. 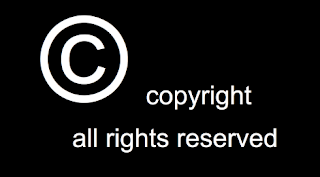 Labels: Copyright, creative commons, fr. Seraphis, legal, O.T.O.